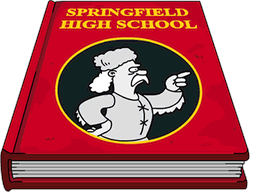 If you have the Jebediah Springfield Statue in your town already, this skin for it will automatically be placed on it. However, if you don’t have the statue, the game will store it in your inventory immediately. Remember if you store it, you’ll have to go into your inventory later to retrieve it. So if it’s been stored, you probably don’t have the Jebediah Springfield Statue. 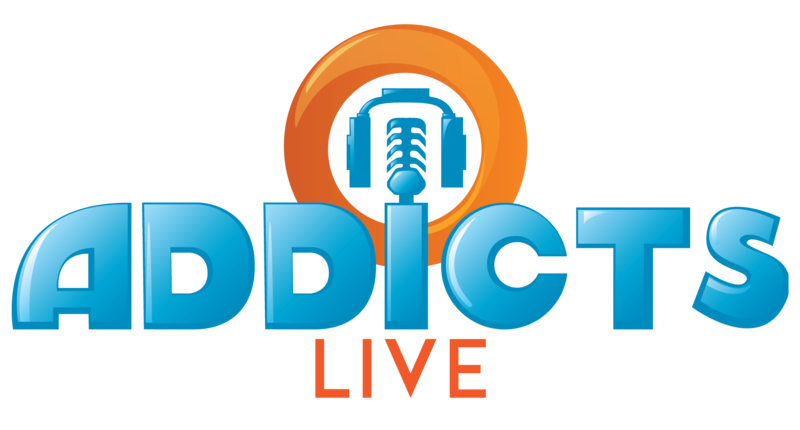 This post here from 2013 covers how to get the Jebediah Statue. And there you have it; the details behind the Damaged Jebediah Statue. Free Land Token – Awarded at 14,600 . However, as the Free Land Token is self explanatory, the next prize we cover in a rundown post will be the third prize (Ruined Lard Lad). So that my friends is the full breakdown of the first Act 3 prize! What do you think of the Damaged Jebediah Statue? Were you quick to unlock it? What do you think of it? Thoughts on Act 3? What are you looking forward to? Sound off in the comments below, you know we love to hear from you! This entry was posted in Tapped Out and tagged Damaged Jebediah Statue, Prize Guide, tapped out, The Outlands Simpsons, TSTO, TSTO Battle Royale. Bookmark the permalink. Just wondering if anyone else cannot connect to our silly lil game today ? Haven’t been able to all morning (Tues 27th Feb, 2018). Weather isn’t too good here (in Kent, England) but WiFi working okay with everything else. 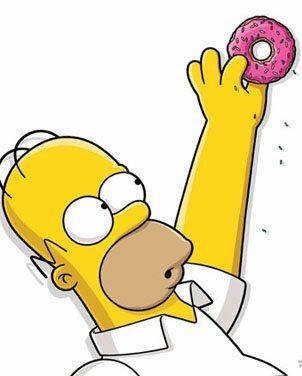 I don’t know how many of you have this experience but my 4 year old just unlocked my phone, opened Simpsons app, bought 200 plus donuts! All without my realization! That cost me about $30! I discovered after logging in and found a new character Jebediah in my game 😭. Don’t think I can ask for refund, can I? I don’t have any kids but I have set that you have to enter in your passcode to finalize any purchase. My fault partly that I did not think my 4 year old could log on, find the premium buy, and confirmed purchase, such that I did not lock my phone with password. But have finally locked now. Though I can’t find the option to force me to keying account password if I need to make premium purchase. Is this a TSTO setting? Where to find it? Ok I have just set the lock function on my phone. Kids nowadays are just smarter than our generation long time ago. i’ve had to jeopardize statue in my Springfield Park forever. The skin came along and I didn’t think anything about it. But after reading some of the recent posts a TST oh I realized that my statute was probably now headless. So I went to see and no he’s not headless is the same as he’s always been. So I suppose now I have to try and go through the 3 million items in inventory and find him find the skin. What fun! Am I mistaken in my belief that I not only got a skin, but also another Lard Lad? I’m almost certain I did not have one in my inventory, but after receiving the skin on all my others I found there was a new one in the inventory. Interesting. 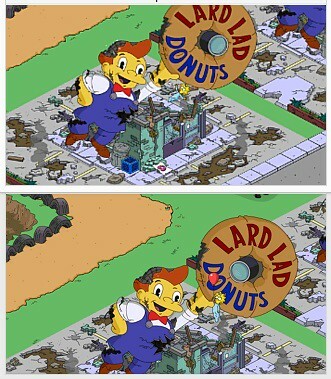 I was able to place mine and it came out with the original skin, while everything else in my Springfield was destroyed. I guess it’s possible that I had one in my inventory from my mystery box buying spree, but I thought I had placed all of those already. No mistake–the prize is a Lard Lad + skin that applies to all the Lard Lads that you have. The prize guide spelled out that the prize is the building and the skin. Not sure if anyone mentioned it but I have 2 statues. Jessica is defacing one but the other one is just sitting there. No skin to change. Is the ‘destroyed Lard Lad’ jus going to be a skin? Yes. I got it today and all my LLs shifted to this skin automatically. Yeah. I just got it, too. Bummer. I hope the Burns mansion isn’t also just a skin. Yes, and if you have more than one Lard Lad, it will turn all of them into destroyed Lard Lad’s until you manually change them back, if you want to. For the moderators, if you would delete my first message , I would appreciate it. Didn’t need to throw my name on the post, sorry about that. I had Jessica Lovejoy on her 24 hour task at the Jebidiah statue when the skin unlocked. Her animation isn’t coded to work with the damaged skin. The toilet paper just disappears when she throws it. While the task was underway, I couldn’t switch it back to the normal appearance. This is another big nothing prize. EA is really scraping the bottom of the barrel with content. Yes – this is still glitching big time! I was inside a neighbours town, unlocked the skin – but maybe I unlocked his instead? – back in my town (after ten minutes searching to find it) my statue won’t give an option of changing skins…. been tapping my statue umpteenth times, placed it in in inventory, taken it back out – NOTHING happens! 😦 And before you ask, yes I got him the Homer tapp tappa tapping on the MyPad way…. After the ruffian hide out is “repaired” and we have to attack it 25 times, the games math doesn’t add up. I have 13 characters to send to attack the fort, so sending all 13 twice should finish the 25 attacks needed, but it doesn’t add up correctly for me. First time the two rounds of attacks totalled 24, the second time I did the two rounds of attacks it totalled 23. Isn’t 13 + 13 equal to 26 , quick maths? Am I not getting something? Missing some point? Any body else see the same thing? Me too. Every time. Overkill. Same here. I send 13, so should only have to do that twice to get the 25, but the second time I’m always one or two short. I’ve also noticed that (I think) I’m one short every time I go on friend visit. Should be getting a total of 30, 10 neighbors with 3 actions each. However the last tap, number 30, only pays out cash and no event currency. Yup. I’ve been experiencing this kind of thing and have seen other comments reporting the same type of behavior. I had 12 characters I was able to send for the fortify and assault tasks, and I’d get 12 assaults on the Ruffian Base completed in one round and then only have my total go up to 22 the next. Today I bought Pita and Peta, thinking for sure that with 14 characters I’d have enough overkill that I wouldn’t need three rounds to hit my 25. NOPE. I got 14 assaults on one round, and SOMEHOW, I still only got up to 22 total upon finishing the second. Sheesh, EA. Good thing I spent the 150 donuts. I just unlocked the ruined lard lad. Does anyone know if ‘where’s Maggie’ can hide on the ruined skin? I know she can hide on the regular skin. I have about 5 lard lads in storage, but I am trying to keep my Where’s Maggie area relatively small. All buildings that she can hide are in a small area and only have a few of each type. It makes finding her easy. If she doesn’t hide on the ruined version, I will be able to place the extra versions in my town and collect more income. Yes, I have found her hiding on one of my Lard Lads with a ruined skin (I tried to take a screenshot but missed). Even if it is a skin, i’m happy to unlock it.